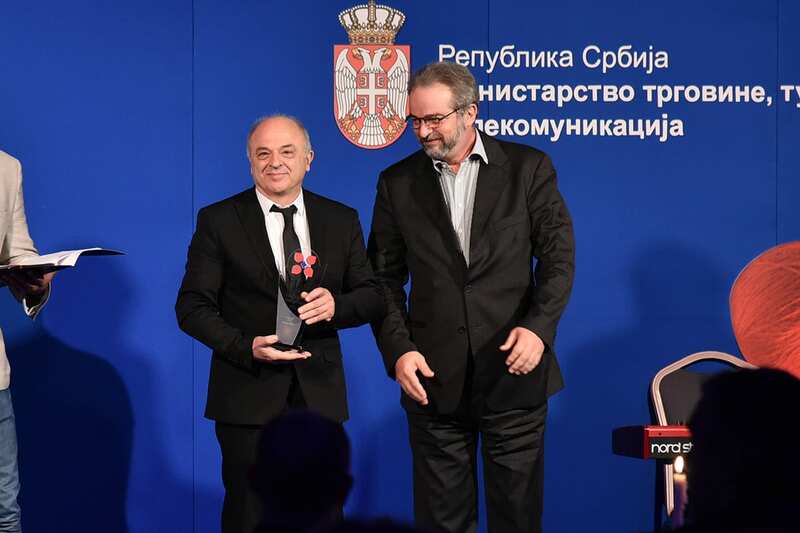 The Serbian Chamber of Commerce (PKS) and the Ministry of Trade, Tourism and Telecommunications awarded to the most successful domestic product and corporate brands at the final ceremony of the “Best of Serbia 2017” campaign. 24 brands were awarded this year, and brand profiles ranged from small agricultural holdings to companies with several thousand employees. “Best of Serbia” awards is our way to say “bravo” – to reward, support and promote the most successful brands and encourage good to become better. For Serbian companies, the awards lead to greater visibility and better market position, which is confirmed by the experience and previous winners. 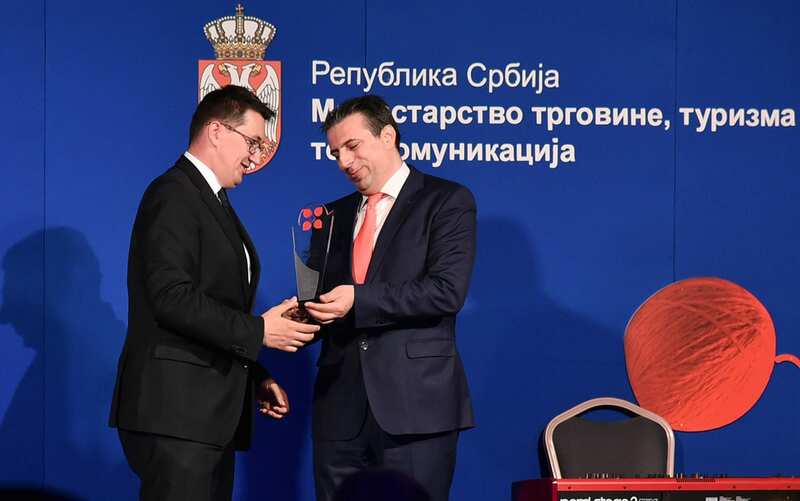 This award opens the door to new consumers and partners, and the winners deserve it”, said Marko Čadež, President of the Serbian Chamber of Commerce. 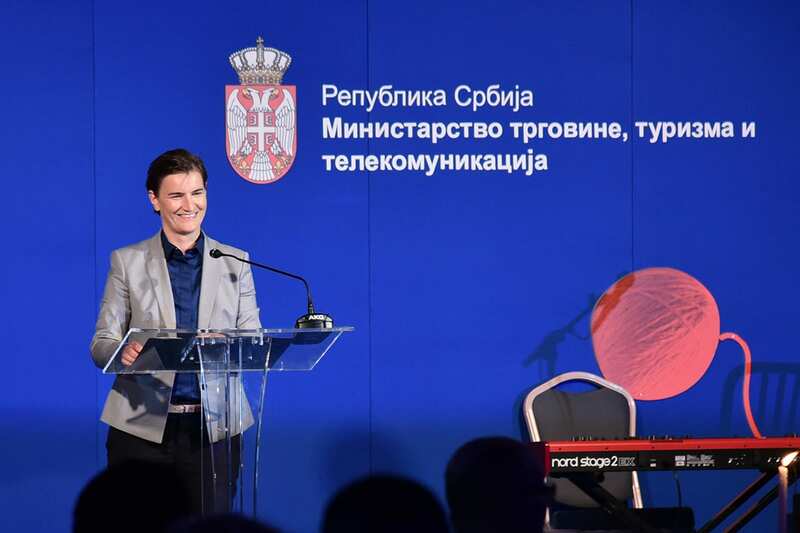 Prime Minister Ana Brnabić announced at the award ceremony for the best domestic brands and corporate brands at the closing ceremony of the “Best of Serbia 2017” campaign that Serbian brands are our best ambassadors, as well as the image of a brand changes the image of the whole country. Brnabić reminded that for the 13th time, the Chamber of Commerce of Serbia and the Ministry of Trade, Tourism and Telecommunications promote the best commodity and corporate brands, and in that way, they encourage the creation of additional quality products on the Serbian market. 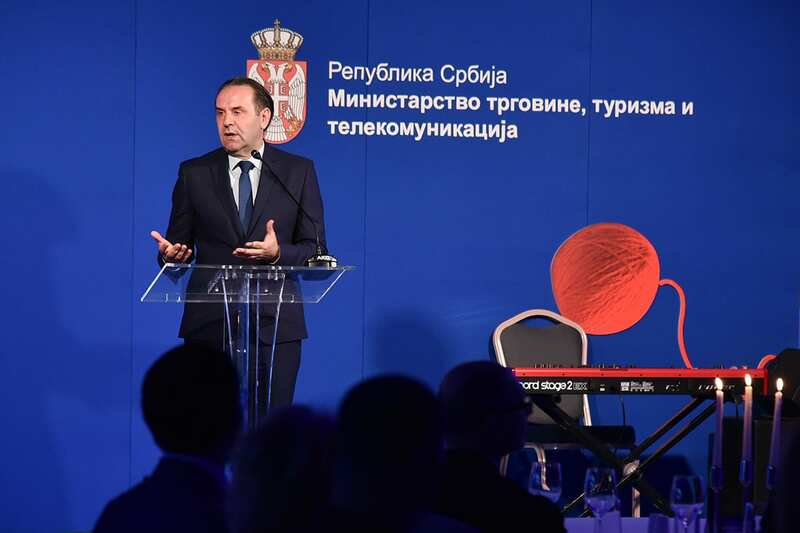 According to Brnabić, this speaks about the fact that Serbian economy in every area, from startup through tourism to energy, has high-quality brands. In 2017, more than 18 billion RSD was allocated for the development of SMEs, she pointed out. 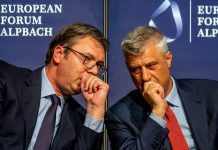 Brnabić noted that the stability of our country is also evident in the fact that in the first quarter of this year Serbia attracted foreign direct foreign investments worth more than 600 million euros, which is 5% more than last year. Also, last year, Serbia attracted 2.6 billion euros of foreign direct investments, thus achieving a historic result, she concluded. 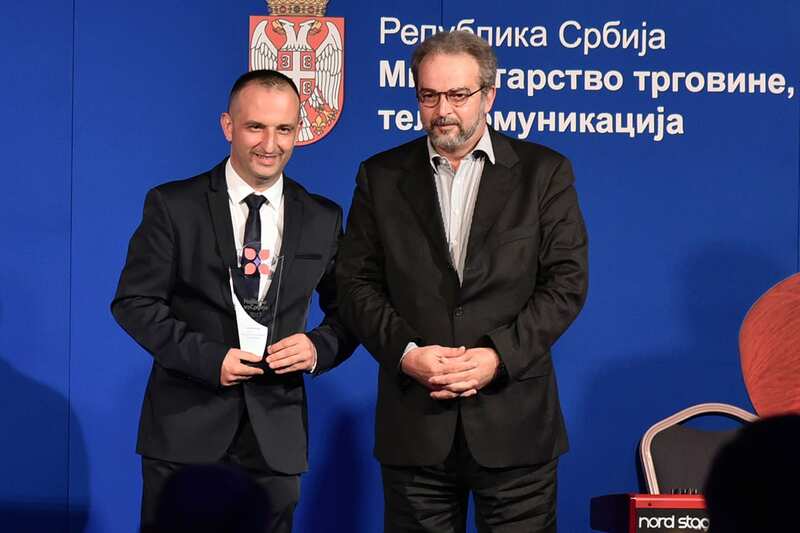 In the daily consumer goods category, the best brands are ajvar Bakina tajna in the food sector, Nectar Family in the beverage category, while in the field of chemistry, cosmetics, pharmaceuticals and other products, the “Best of Serbia” award went to the Merix brand. P…. S …. 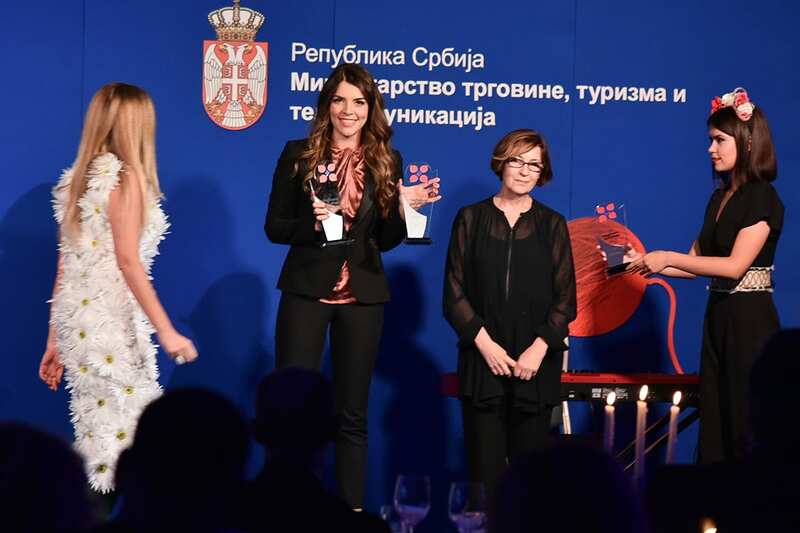 fashion is awarded in the category of clothing, textiles and footwear, the award for the best home products went to Gorenje household appliances, while Pirot’s pork sausage took the title of the best local brand. 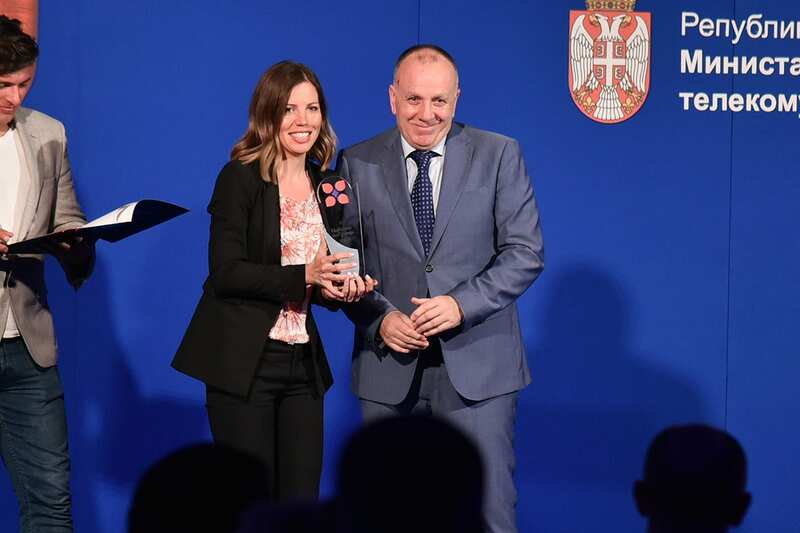 The leading brand with a geographical indication is Sremski Kulen, the best organic product Spanać from Carska bara and brand Vrtlari is awarded for the introduction of the new brand. 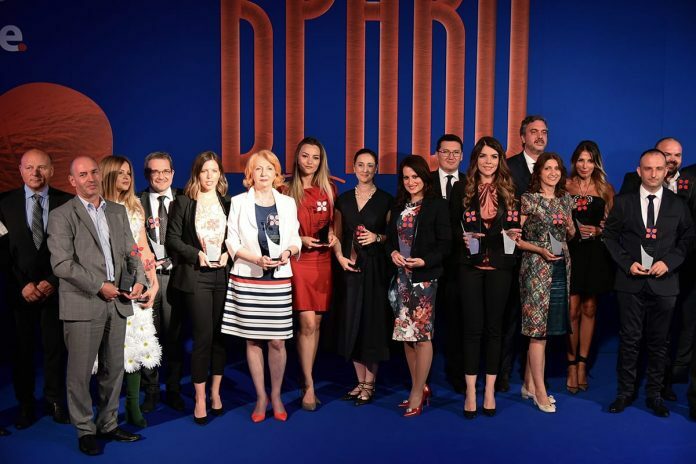 The best corporate brands in the daily commodity consumption category, awards were given to the company Bambi in the food category, Nectar in beverages category and to Aura from Niš in the category of chemistry, cosmetics, pharmaceuticals and other products. 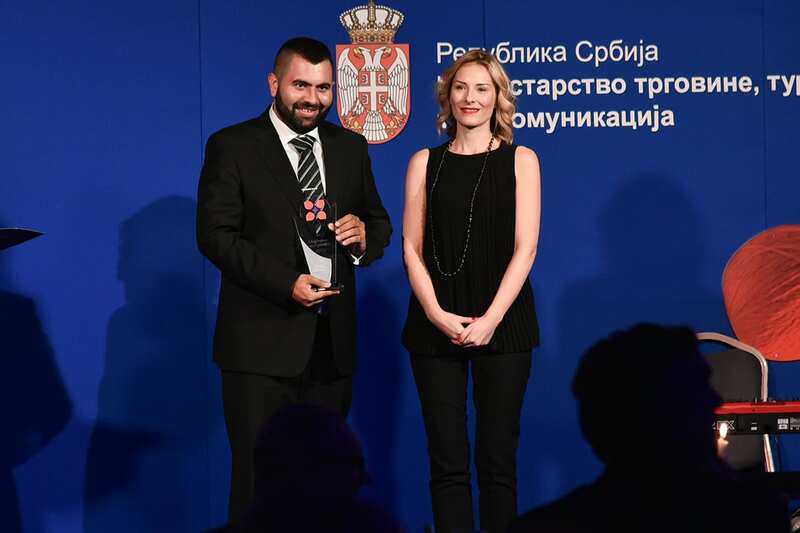 Company Alfa Plam – Vranje won the “Best of Serbia 2017” award in the category of home products and durable consumer goods, NIS – Novi Sad for producing goods and business services, and Nikola Tesla Airport was awarded as the best service enterprise. In the category of small and medium service utilities, the award went to Energy Net. 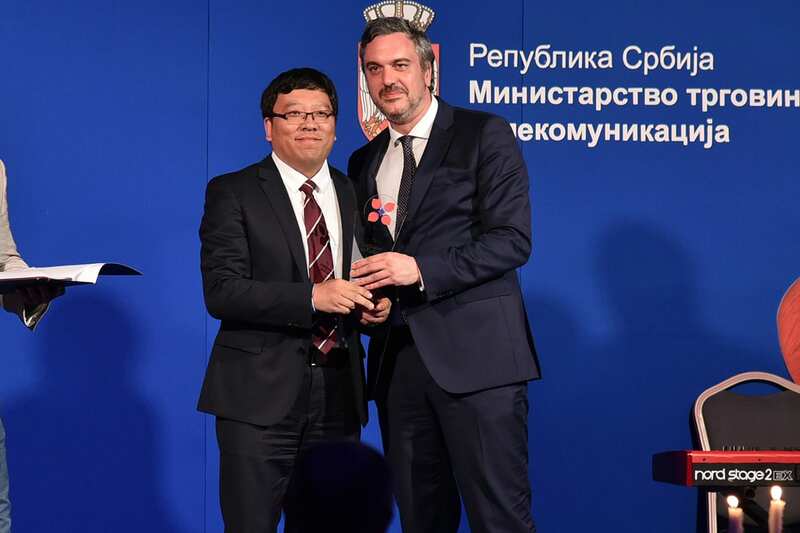 For the most successful launch of the startup company, the award went to Happy Honey, the best exporter is HBIS Group Serbia Iron & Steel in the category of large companies, and Alumil YU Industry in the category of small and medium enterprises. The best tourist event is Tamburica fest, the best hotel in Serbia is Grand Hotel & Spa, while the ethno complex Vrdnička Tower is the best tourist accommodation in Serbia in the category of small companies. 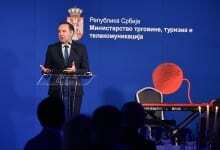 “The Best of Serbia” event shows that besides athletes, scientists, bright students, Serbian companies are too good ambassadors. 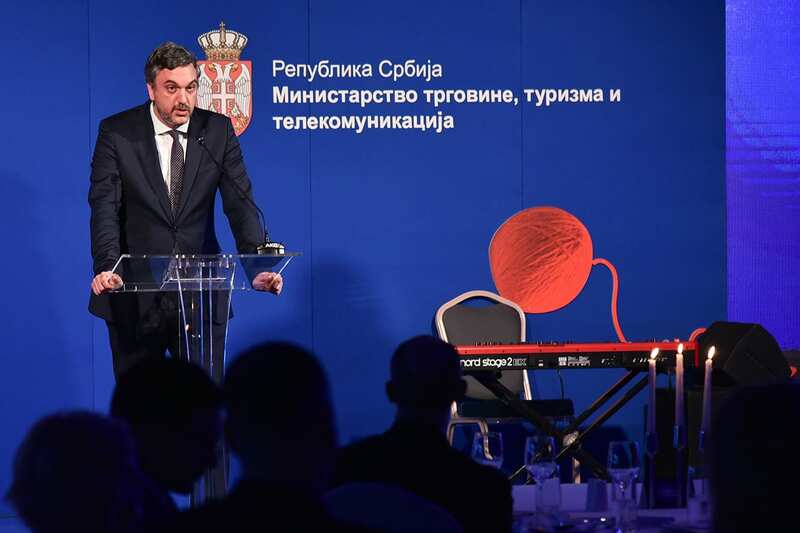 On the other hand, these companies contribute to the economic growth and development of the country, ” said Rasim Ljajić, Deputy Prime Minister of Serbia and Minister of Trade, Tourism and Telecommunications. The special jury prize was awarded to company Harder Digital Sova, and the award for continuous development went to Knez Petrol brand.